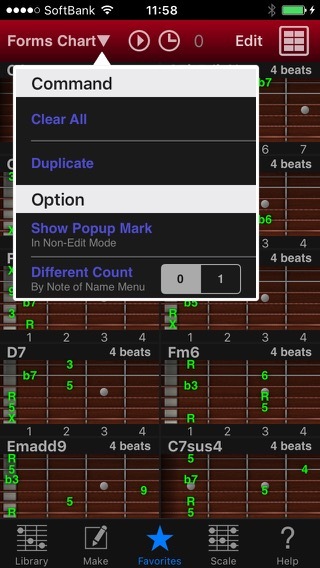 Guitar Kit ver 6.4 released! 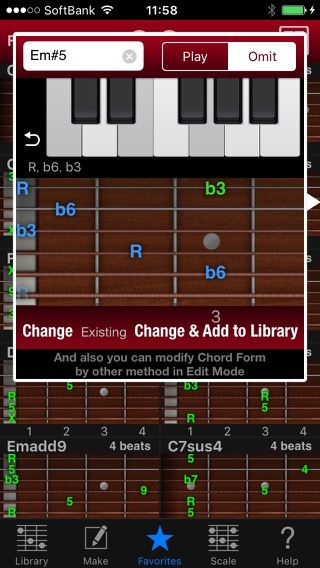 It’s a great guitar chord form app for iOS. Updated support page. Please download now!